US 50 W to R on SR 350 to L on Lattimer Rd to dead-end. 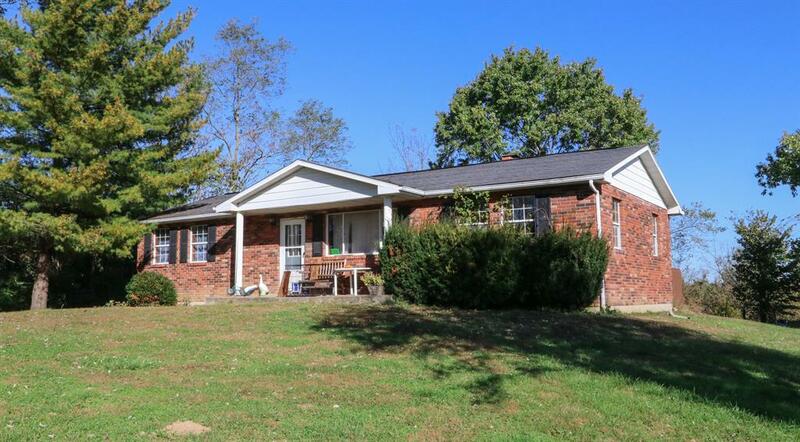 2 bedroom ranch on beautiful wooded 20 acres. 2 outbuildings with electric and water. Home sold AS IS. This listing courtesy of, Sibcy Cline, Inc. 513-367-1900.